Parents & kids will agree that a party at Garnet Valley Gym is the best! Kids have a great time jumping on trampolines, running through obstacle courses, rope swinging into a foam pit . 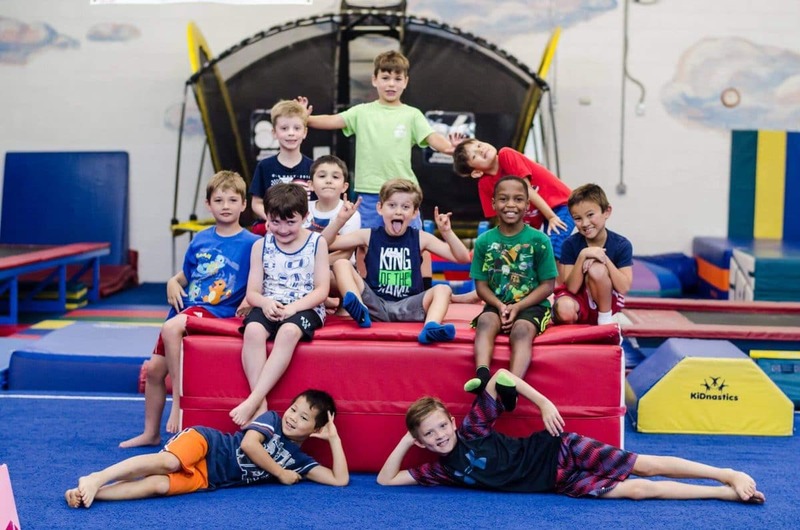 . . Parents don’t have the stress of supervising active birthday fun for kids – All activities are lead by trained members of Garnet's special staff!